Ibiza, Mykonos, Sardinia and the Dalmatians are famous for their beaches, yes, but you don’t have to travel far from many of Europe’s cities for a relaxing day on the sand. For travelers on city breaks all over the continent, the sea (…or river…or lake) is often just a short ride away on public transportation. Here’s how our locals in Europe enjoy their favorite city beaches. From its quirky modernist architecture to its medieval Gothic Quarter, Barcelona packs a strong cultural punch. Anchored by the central Boqueria market, the city’s fine dining, tiny tapas bars and tacky paella restaurants along the beach are world renowned. Considering all there is to see and do in the Catalan capital, it’s easy to forget Barcelona is located directly on the Mediterranean Sea. 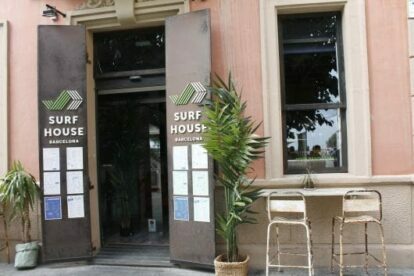 Down by Sant Sebastià beach in Barceloneta, spotter Ilse de Ridder points visitors to Surf House Barcelona for its healthy fast food, like fresh tuna tatake. More than a spot to eat and drink, SHB also offers a full beach experience with activities like paddle surfing, jogging on the beach boardwalk, live surfing championship broadcasts and surf lessons. Located just 5 km from Alexanderplatz (20-minute ride on the M4 tram) Weißer See is a small lake located in Berlin’s Weißensee neighborhood. 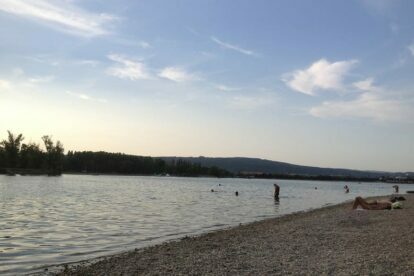 Completely isolated from the city by a park, the Strandbad (lido) on the eastern side of the lake offers a sandy beach, sun loungers and a bar. 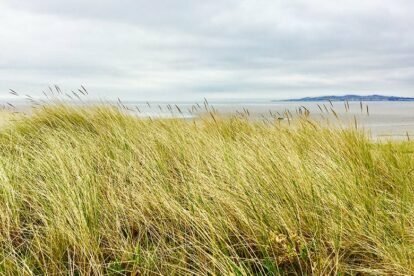 While the beach is open daily, spotter Sarah Eichner recommends visiting in the evening and enjoying a couple of drinks at sunset. Ciszyca is a cute, small village about 25 km away from the center of Warsaw. 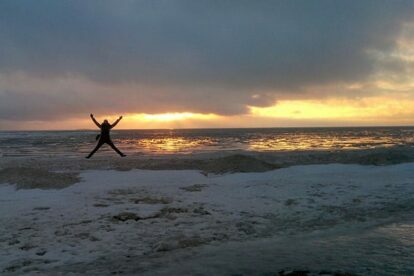 Ciszyca Beach is a little bit of a secret, discovered by our Spotter Magda Przedmojska. 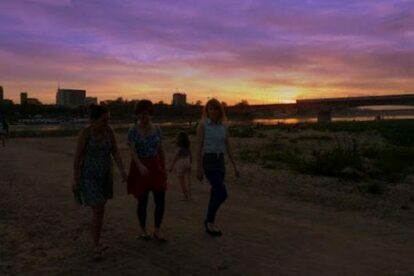 Because it is a hidden gem it is more peaceful and quiet than other city beaches in Warsaw. Even during high season, it’s not too crowded here. This beach is also located next to a great bike route, so it’s easy to combine with a day of biking. 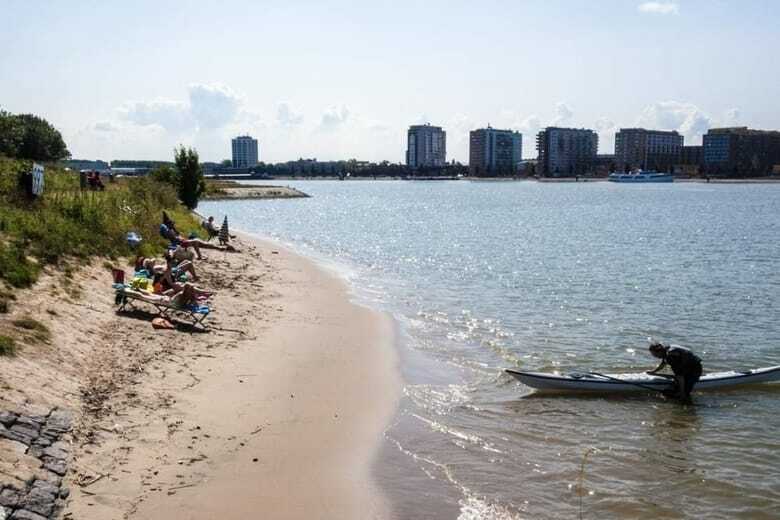 Saint Petersburg is a seaport with plenty of seaside places to enjoy the water and cool air. 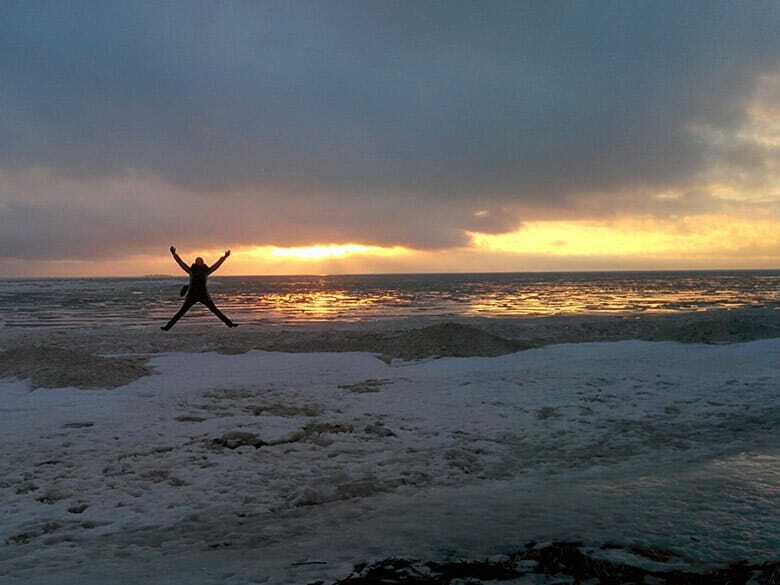 Beach Laskovyi is recommended by spotter Olga Samoilova, considering this is her favorite beach. Notably, this relaxed spot is easy to access by public transport and makes for a good walk, where you can eventually enjoy a break over a nice meal or beverage in one of the restaurants and cafes in the area. This place has guaranteed peace and solitude with a nice atmosphere of people enjoying themselves swimming, sunbathing and playing beach volleyball on the upcoming warmer sunny days. 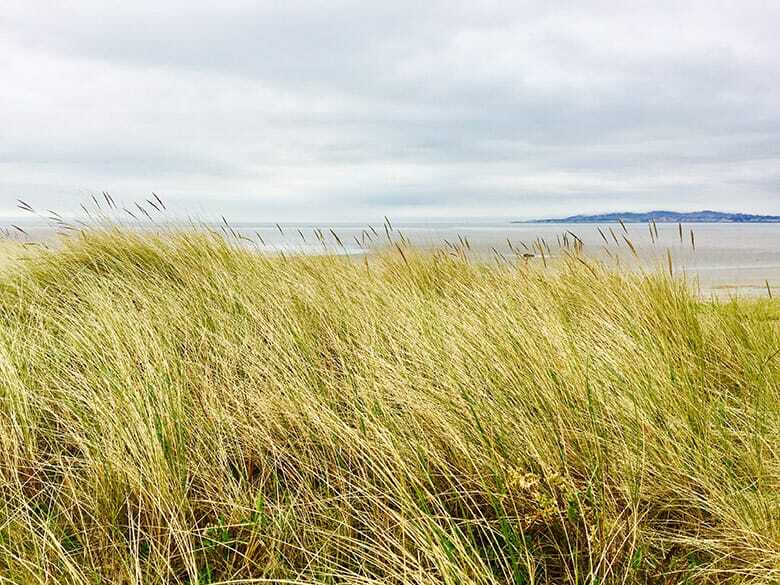 Our local Alina Ecke loves the mostly undiscovered – even by local Dublin people – Shelley Banks Beach. It’s one of her favorite getaways for a long walk in the vibrant city that she loves. Spotter Vasco Figueiredo Teles’ favorite part of Porto? Foz, and the seafront. The beach stretches on for 3 km – from the trendy spots like Castelo do Queijo, Homem do Leme, Molhe, Gondarém, Senhora da Luz, Praia dos Ingleses and Ourigo to the more local Matosinhos Beach. Vasco suggests a walk, run or bike ride along the promenade during the week as the beaches become crowded with visitors at the weekend. In a city that’s not right next to the sea, like Bratislava, lakes like the Zlaté Piesky Lake are welcome and refreshing spots for the locals. 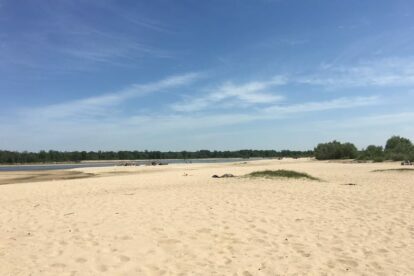 Zlaté Piesky means golden sand, the name already implies how beloved this place is. 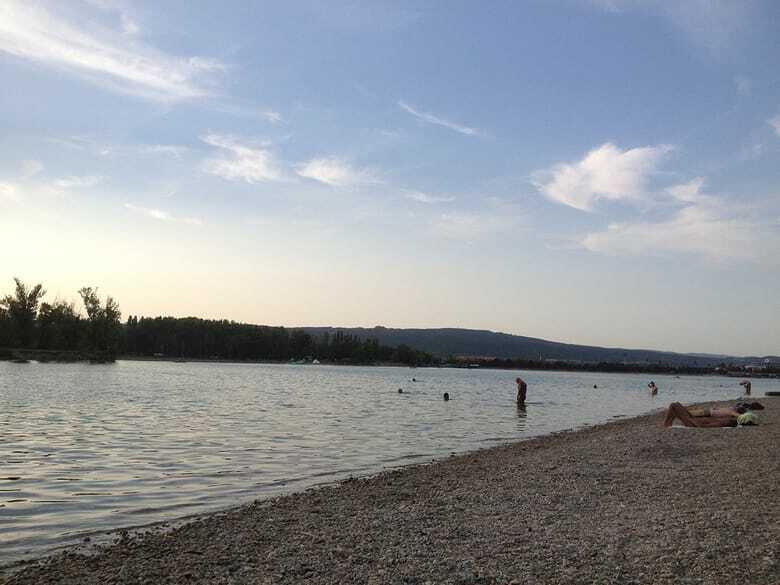 According to our Spotter Eva Lelkesová this lake is the biggest in the city. This side of the lake is well kept and has plenty of pretty trees to provide some shade in the hot summer. Next to that there is also plenty of opportunity here to participate in a nice watersport. 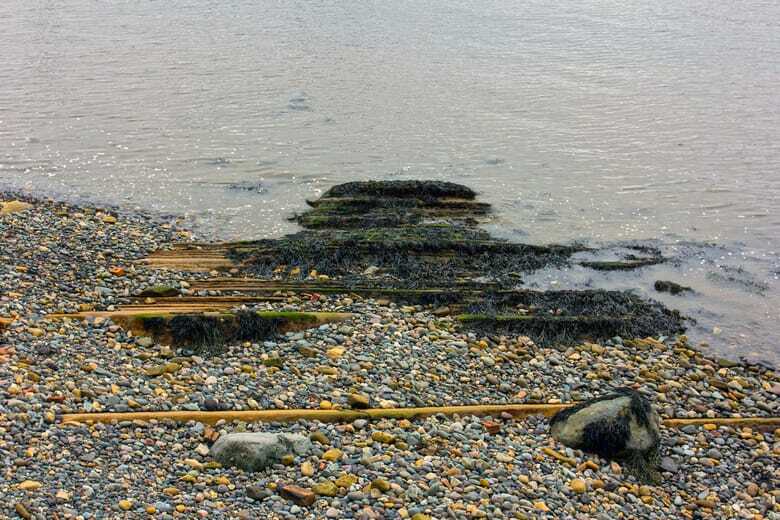 Getting to Peatdraught Bay can be quite a hassle. We’re lucky that our Spotter Mark Gorman even found the place after reading his tricky description of how to get there. Although it can be a bit difficult to find the place, it is well worth it. Let yourself be surprised by gorgeous bays, beaches, dunes, a castle and just in general amazing nature. Not many people know of this place, and make the effort to get there, so it’s almost like a private piece of nature just for you! Unlike other European cities, Warsaw’s city beach is directly in the city center. 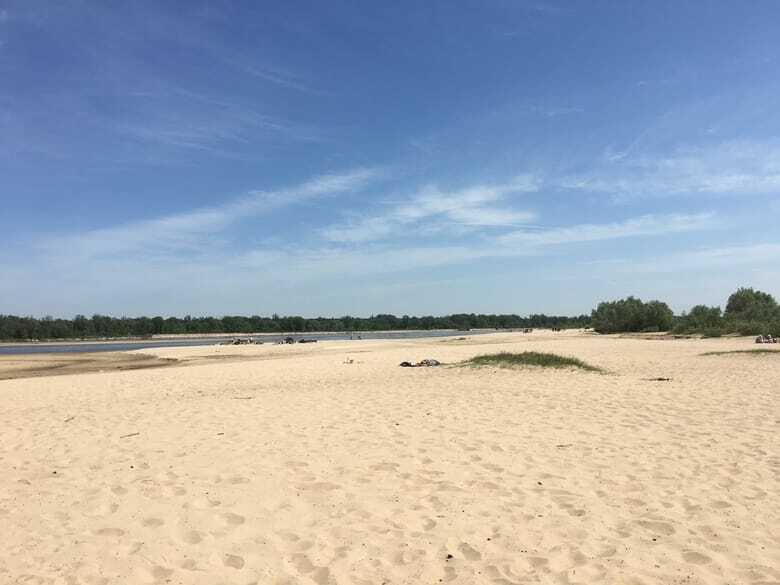 Poniatówka beach on the Vistula river allows visitors to have a bonfire, sunbathe, play volleyball or bike along the entire coast. Spotter Ola Synowiec likes the two local beach bars, Temat Rzeka and Plażowa. Both organize events, parties and food trucks. Quarantine Beach is a remote urban beach in Rotterdam. It’s usually not too crowded since not many people are aware of its existence. 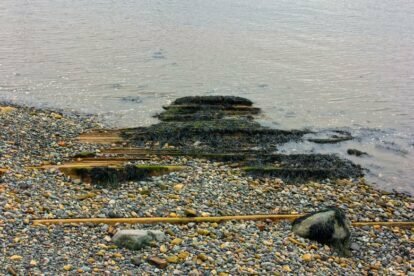 Because the beach is pretty secluded it can be a bit hard to reach. But it’s definitely worth it, especially in summer. The view over the city is well worth a little exploring. Officially you’re not allowed to swim here, however no one seems to care at this secluded spot. According to our Spotter Michael it’s best to cycle here, and the nature during the trip is amazing.